As part of our dedication to provide you with the high-quality care that you deserve, our office is equipped with digital radiography, the latest in dental X-ray technology. With digital X-rays, Dr. Stein and our caring dental team will be able to detect and diagnose any potential oral problems faster than ever before. This means that if you have a cavity between the teeth that is invisible to the naked eye, we can take a digital X-ray, see the digital image instantly, and then remove the cavity all in the same day! Digital radiography also emits about 90% less radiation than traditional X-ray film, making it a safe tool for any modern dentistry. 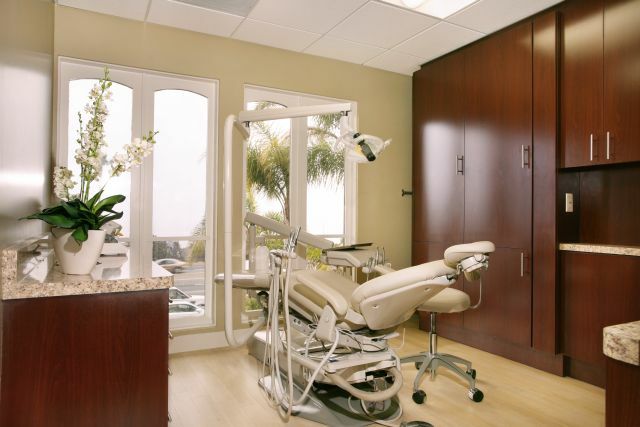 To learn more about digital radiography and how we use it to enhance your dental experience, please give our Laguna Beach dental practice a call soon.